You are in charge of your youth group’s tour. That’s a common reaction from adults who become youth group leaders and accept responsibility for planning a tour. Most critical is securing hotel lodgings that are well-located, safe, secure and affordable. HOTEL TYPES: This is key, as there are many different hotel types. Some lower-end types may have exterior corridors rather than interior hallways that require passing through a main entrance door and past the front desk. When a room occupant opens the door onto an exterior corridor, he or she is going outside, and this is not desirable from a safety/security standpoint. Ask about this when negotiating by email or phone. The hotel website may not mention it. Also, while many hotel types offer a free breakfast, a full-service hotel probably does not. ROOM TYPES: Mostly you’ll want rooms with two double beds. Don’t take for granted that you get these. Some hotels offer many rooms with one king-size bed only and may be remarkably casual about putting such a room into your room block. Windows and balconies. You don’t want your youngsters on a balcony! They invite horseplay and are a tremendous liability. If your hotel has balconies, get another hotel. Ask the hotel about this during the negotiation process and get that information in writing. AFFORDABILITY: An incredibly important item. The rate impacts lots of things, including how many can travel. You’ll become unpopular fast (with the parents of tour-takers) if you pick a hotel with a rate in the stratosphere. Conversely, don’t choose the least expensive hotel either. There’s usually a good reason why a hotel has a low rate, and you don’t want to associate with any of those reasons. 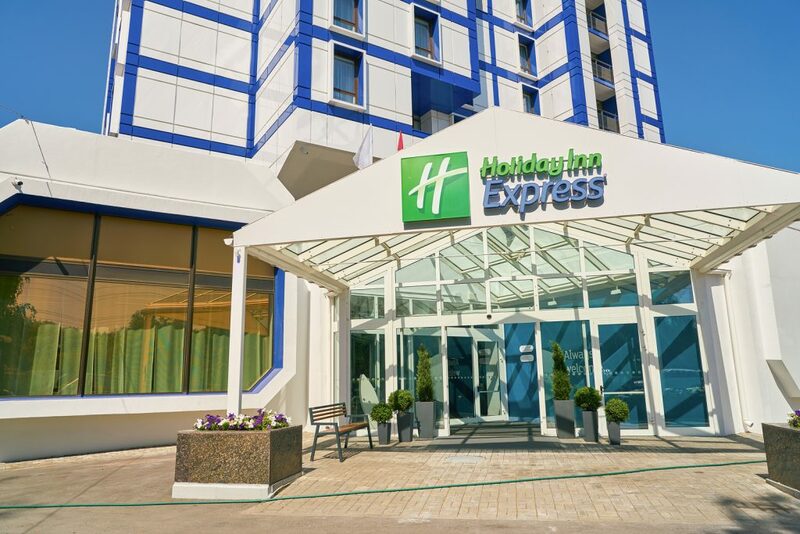 LOCATION: It’s nice to have a hotel right next to the main attraction—what convenience! But you pay for convenience, so be flexible. If traveling by motorcoach or van, five or 10 miles from the attraction is minimal, and you can probably knock $20-30 (or more!) off your rate. On the other hand, don’t overdo this—stories abound of groups booking the other side of town, getting lost and missing the opening curtain, first pitch, etc. YES, YOU NEED A CONTRACT: It protects both parties from misunderstandings. Last November, a pro football game in Mexico City was moved to Los Angeles with one week’s notice. Imagine the impact on Los Angeles hotels. In such cases, a small group with no contract might suddenly not have a reservation when management pushes their personnel to “lose” your reservation if they can sell it for three times your rate. 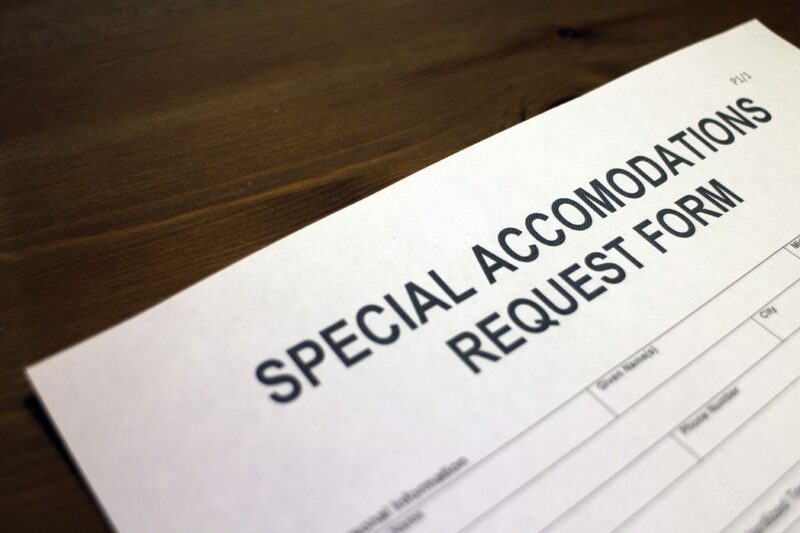 The contract should specify the bed types (discussed above), that your room block will stay close together and that the hotel will help you find an outside security firm to patrol the floor where your room block is scheduled. READ your contract to avoid surprises. In producing hotel contracts with word- processing software, some boilerplate language not applicable to your group sneaks in. SIGN and return the contract by the deadline. These things can keep your tour together, allow everyone to enjoy the experience and let you, the tour planner sleep at night.